Gmail’s inbox Tabs are a very cool new Gmail feature that brings order to your inbox. 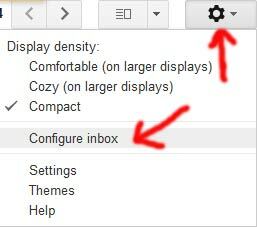 To enable it, click the gears button and try to find “Configure inbox”. 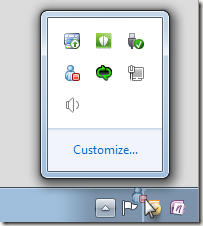 Click on “Configure inbox”, select the tabs that you wish to enable,click Save and you can now use the new feature. In case you do not see “Configure inbox”, check back later. Note: This post was written while Laravel 4 was still in beta. SomeClass is of course the name of your new class. Why does this happen? 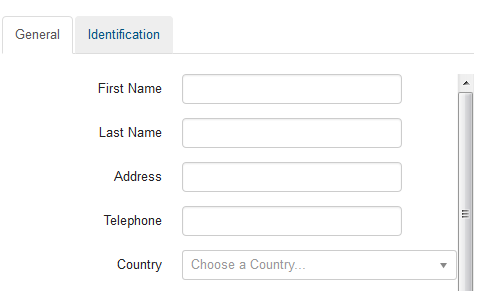 The file/controller is there, the class is there – it works in Laravel 3 so why doesn’t it work in Laravel 4? Composer will (re)generate autoload files and your new controller will work. How to move an icon (in my case I wanted to move battery icon) from that “hidden” system tray space so it will always be visible in system tray? Simple, just click on the up arrow to display that “hidden” system tray area, grab the icon (hold the left mouse button) you would like to move and just move it to the always-visible system tray area.